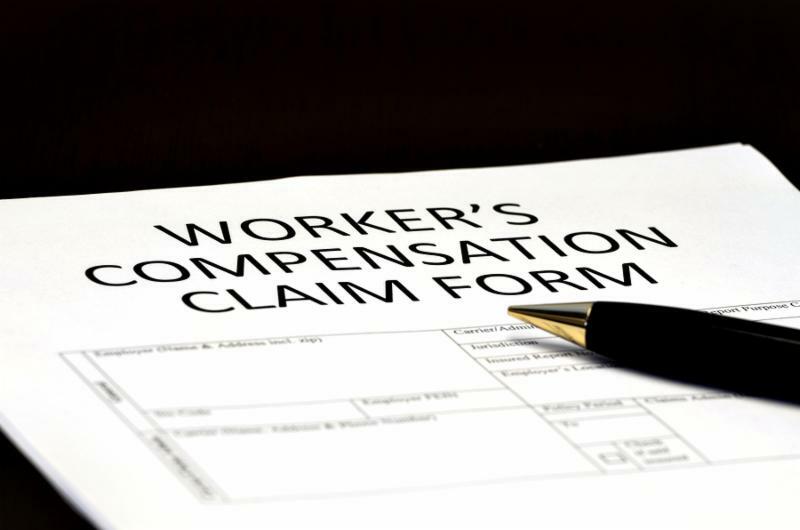 Accident investigations are a critical part of your safety procedures and Workers’Compensation program. It will help identify fraud and provide evidence for hearings, it will document root cause and corrective measures taken to comply with OSHA’s general duty regulation and it will give you the information you will need to prevent future workers compensation claims. Prevent future accidents by implementing corrective action. Expose deficiencies in your processes or equipment. Facts that could arguably support the employer’s position in a denial and at future hearings. Secured witness and injured workers statements that would be beneficial at testimonies. Help you identify and eliminate hazards. Preserves the accident scene at the time of the loss. Obtains valuable information for any 3rd party recovery efforts. Provide trend information for identifying problem areas. In the following links you can find forms that can help you conduct your accident investigation which can lead to improving safe work environment, prevent accidents, decrease your workers’ comp premium, and comply with OSHA standards.